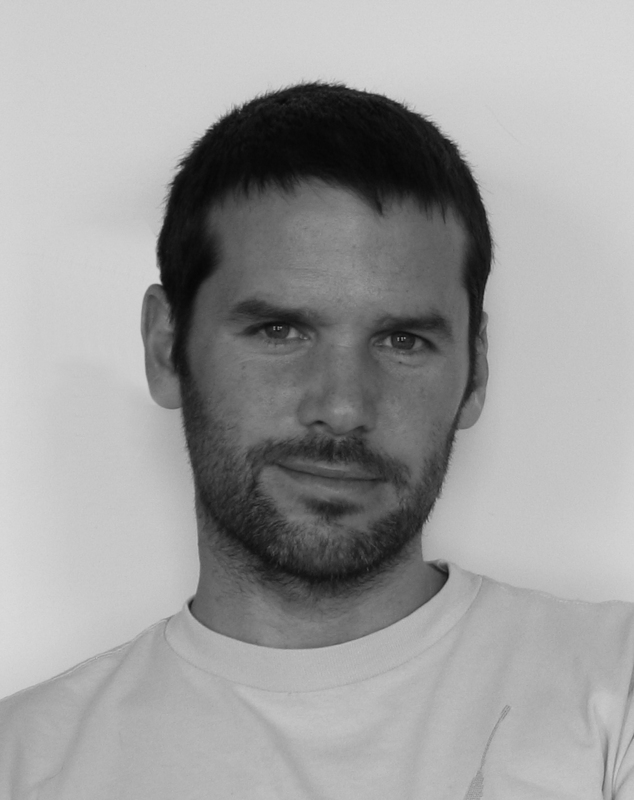 James Auger is an associate professor in design at RMIT Europe, the Madeira Interactive Technologies Institute and the Reflective Interaction Group of EnsadLab (laboratory of Ecole nationale supérieure des Arts Décoratifs, PSL University, Paris). His work explores ways through which practice-based design research can lead to more considered and democratic technological futures. After graduating from Design Products (MA) at the Royal College of Art, James moved to Dublin to conduct research at Media Lab Europe (MLE) exploring the theme of human communication as mediated by technology. After MLE, he worked in Tokyo as a guest designer at the Issey Miyake Design Studio, developing new concepts for mobile phones. Between 2005 and 2015, James was part of the critically acclaimed Design Interactions department at the RCA, teaching on the MA programme and continuing his development of critical and speculative approaches to design and technology, completing his PhD on the subject in 2012. After the RCA, James formed the Reconstrained Design Group at Madeira Interactive Technologies Institute (M-ITI) in Portugal, exploring the potential of the island as an experimental living laboratory through a combination of fictional, factual and functional multi-scale energy-related proposals and projects. This work was awarded the Cultural Innovation International Prize by the Centre of Contemporary Culture of Barcelona (CCCB) in 2017. Running parallel to his academic work, James is partner in the speculative design practice Auger-Loizeau, a collaboration founded in 2000. Auger-Loizeau projects have been published and exhibited internationally, including MoMA, New York; 21_21, Tokyo; The Science Museum, London; The National Museum of China, Beijing and Ars Electronica, Linz. Their work is in the permanent collection at MoMA.